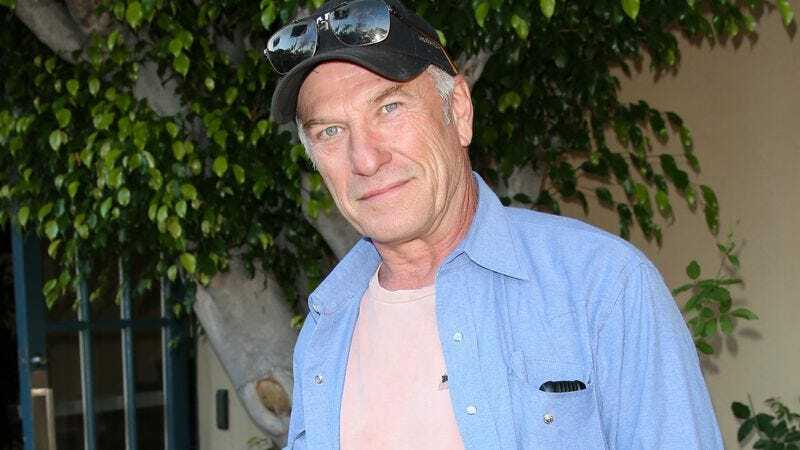 Ted Levine’s been busy with guest spots on Mad Dogs and Ray Donovan, which means he could probably use a vacation. Lucky for him, there’s plenty of room in Jurassic World 2, the sequel that will answer all of our Bryce Dallas Howard footwear-related questions. Variety reports the former Monk actor has joined Howard, Chris Pratt, and Toby Jones in the cast, though his role isn’t currently known. But given that he played an animal lover in The Silence Of The Lambs, he might really dig the “animal parable” storyline of the upcoming film. That critique won’t dominate the film, so you probably don’t have to worry about getting much of a morality lesson at your screening. Directed by J.A. Bayona, Jurassic World 2 stomps into theaters June 22, 2018.